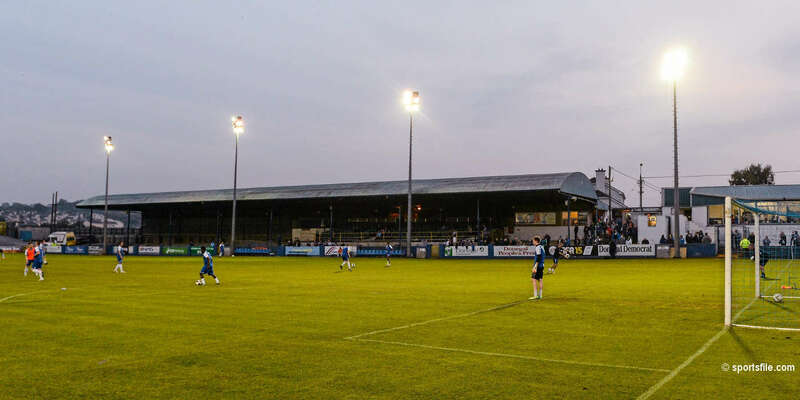 A big crowd of over 2,000 people attended St Patrick's Athletic's opening league game of the 2009 season on Friday night however the Saints went down to Galway United in a shock 0-3 defeat. 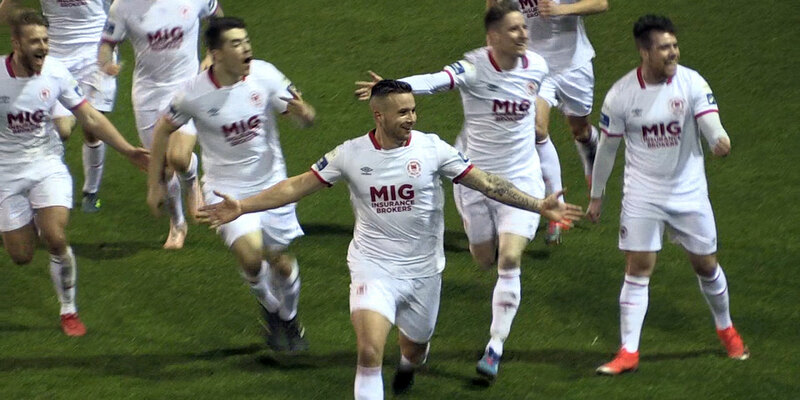 Club CEO Richard Sadlier said “while we were missing a number of key players through injury and suspension it was a disappointing result and we will have to work a lot harder going forward”. 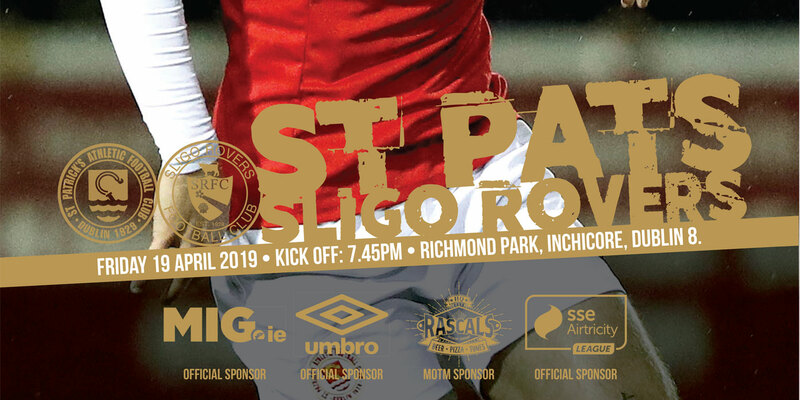 St Patrick's Athletic face tough away matches against Cork City on Friday and Sligo Rovers on Saturday march 21st before playing Dundalk FC at Richmond Park on Friday 27th march. 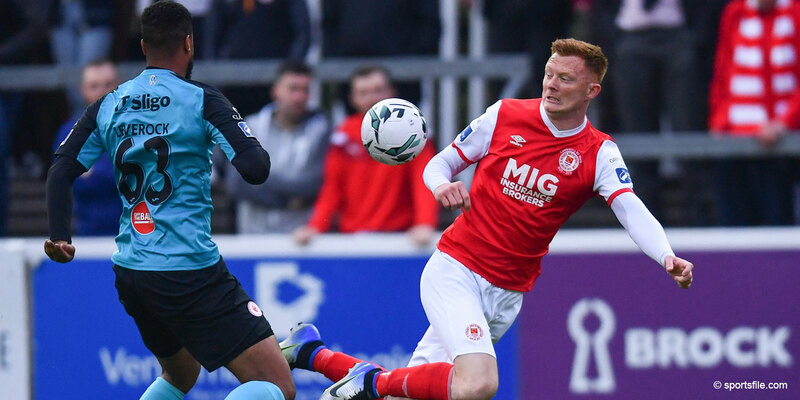 “It's after a bad result like this when you need the support of the fans the most, so I would ask the fans to be patient and come out in force again in support of the team over the coming weeks” added Sadlier.